Further confirming what most already expect, rumors today claim that AT&T, the exclusive iPhone wireless carrier in the US, has confirmed to its employees that the next generation iPhone will be launching in June. 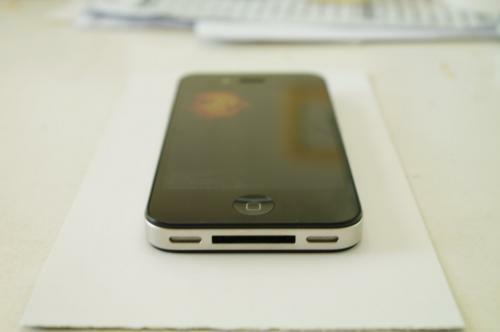 The claim by AT&T also indicates that the iPhone release could be before the end of June. The phone will be available for purchase in June, not July, and from what we’ve heard, it won’t even be late June. Earlier in April, AT&T reportedly put a blackout date for employee vacations/days off, a move that ensured adequate staffing during a high profile device launch. Apple CEO Steve Jobs is expected to introduce the next-generation iPhone on June 7, 2010 during the opening keynote at the annual WWDC event in San Francisco. The release of the next-generation should come shortly after. 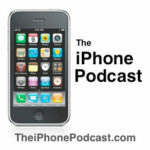 Introducing Our New Podcast: The iPhone Podcast!